Endemol’s most successful reality format Bigg Boss has done it again! Season 2 of Bigg Boss Kannada hosted by Sudeep, aired on Suvarna TV, Star Network’s Kannada General Entertainment Channel, has hit the top of the charts and has been increasingly gaining popularity with audiences across age groups. The unpredictable format of the show has won over the viewers’ attention and loyalty garnering a 6.41 TVR in the last week of August with an average of 753 million viewers; an approximate 25% increase over the 604 million viewers for Season 1 of the show. As unpredictable and entertaining as ever this seasons’ numerous surprises have ensured that Bigg Boss Kannada is one of the most talked about shows on regional television. The anticipation and the excitement for the launch of the second season was palpable right from the start; it launched at 961 TVM vs. 661 TVM in the first season. The show also contributes approximately 40% of the channel’s GVM and is one of the key factors attributing to the channels current number 2 position. 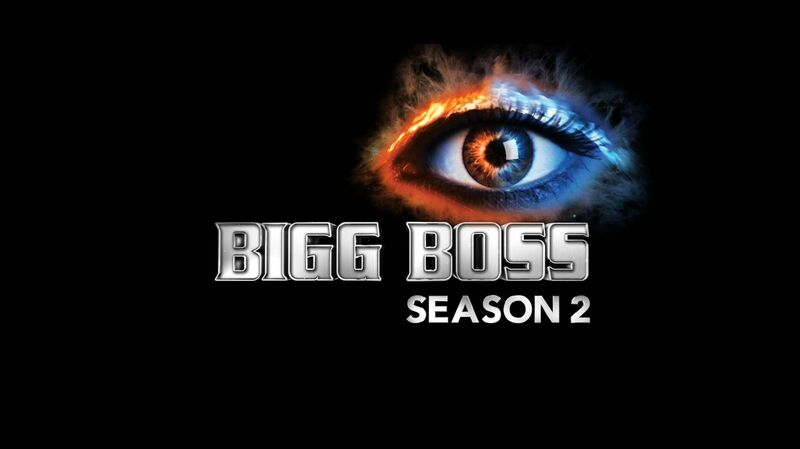 Bigg Boss Kannada Season-2 based on the successful format of “Big Brother” airs every day at 8 PM only on Suvarna TV.